What could be the many reasons you would require a professional commercial or residential bin hire Epping like say Delorean Skip Bin? In the event of new building renovations, brick loads removal, soil loads removal necessitates a skip bin hire Epping. 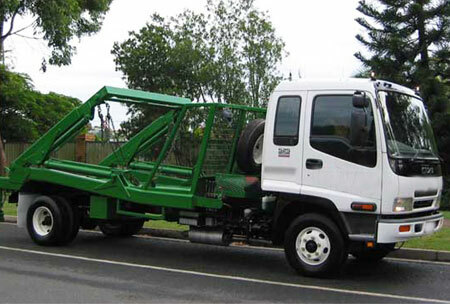 If any landscaping has been carried out, bin hire Epping has to be undertaken to remove any fresh garden or green waste. Also if you are looking for a skip bin hire Epping to help out in any spring cleaning activity, or if you are looking at recycling old stuff, then a bin hire service is your perfect answer. 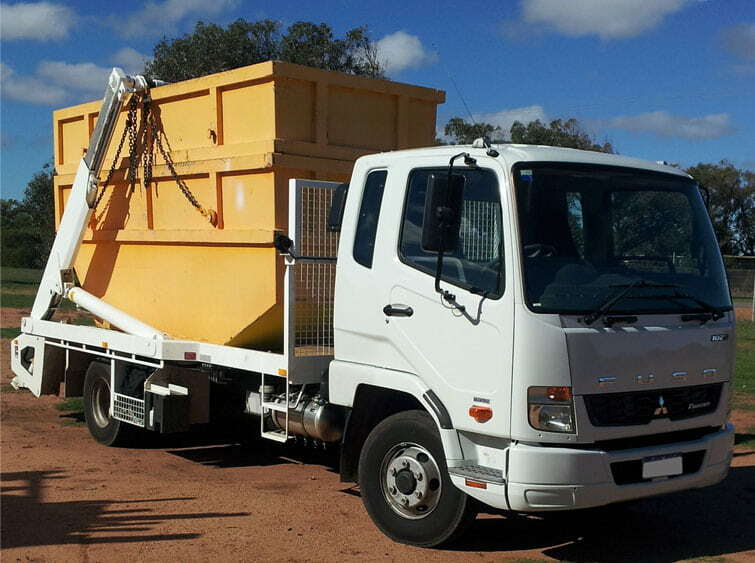 In the event you are looking for a cheap skip hire Epping, or you are looking for a walk-in bins service, or if it is a quick delivery or even replacement that you are seeking, then rely on the skip hire services of Delorean Skip Bin. If you want to speak to any of our personnel, call us on 1300 267 388 or 0422 842 774 or you could write to us at das20102010@hotmail.com.